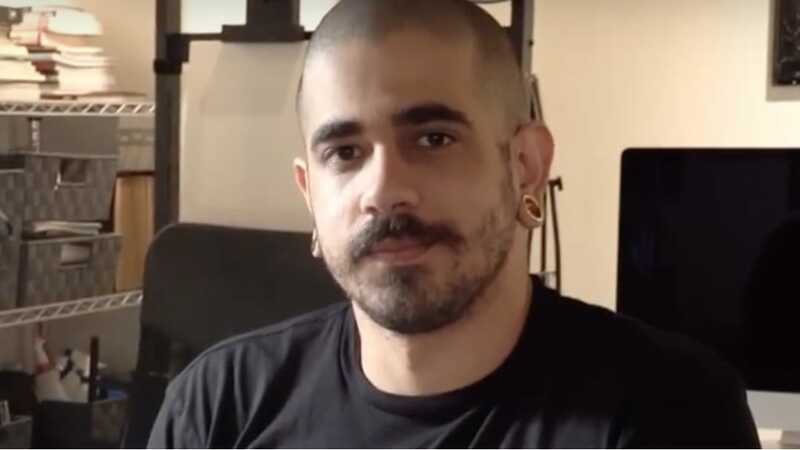 This tattooer has great affinity for his roots as he creates solid art that will last many years to come. 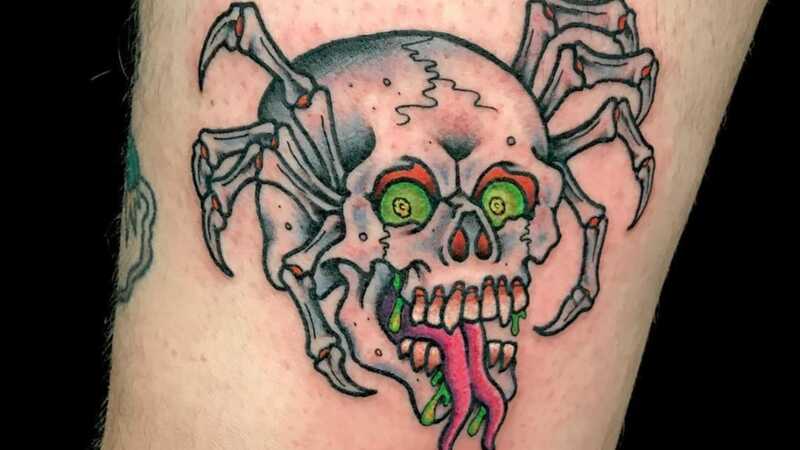 Inspired by ‘80s skateboard graphics as much as Ed Hardy, Mike Attack gives the American Traditional style a wacky twist. 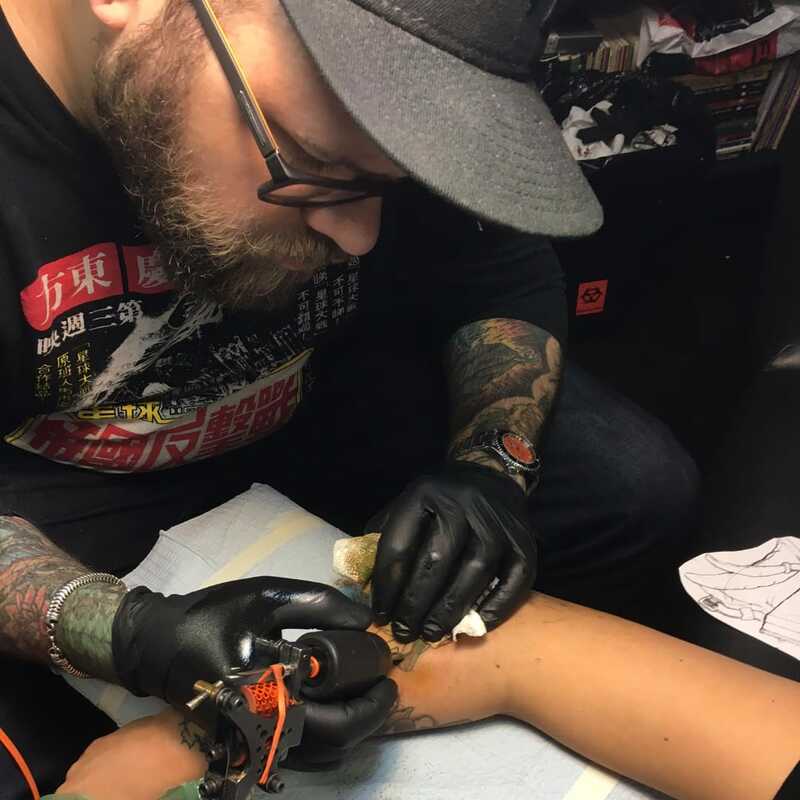 We watch as the well-versed artist finishes off a sleeve featuring the most iconic symbol in Japanese tattoos — a dragon. 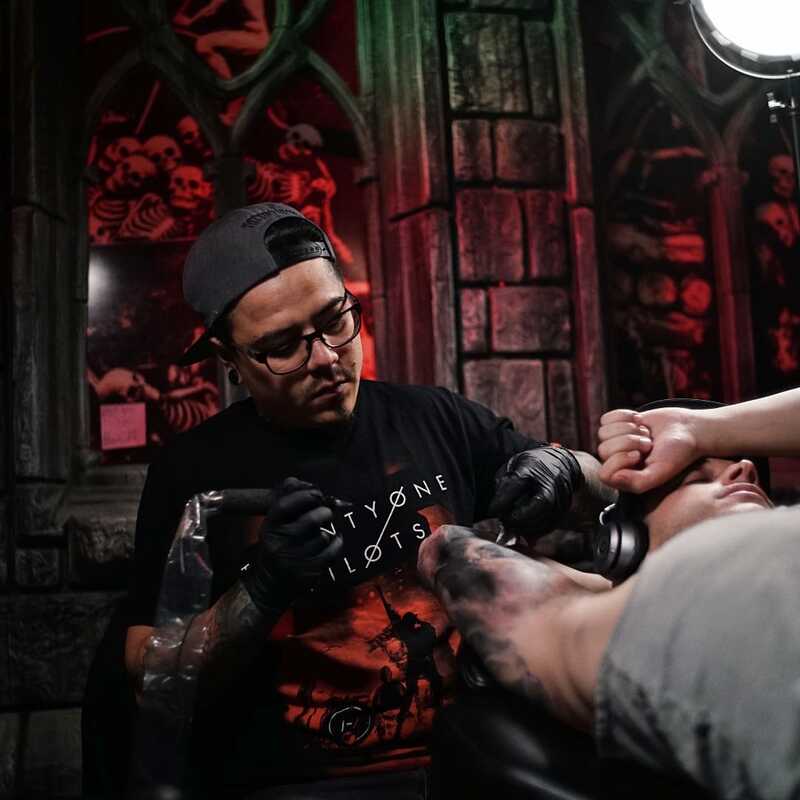 We visit one of the oldest shops in NYC to watch Orellana create a fine line black and grey masterpiece. 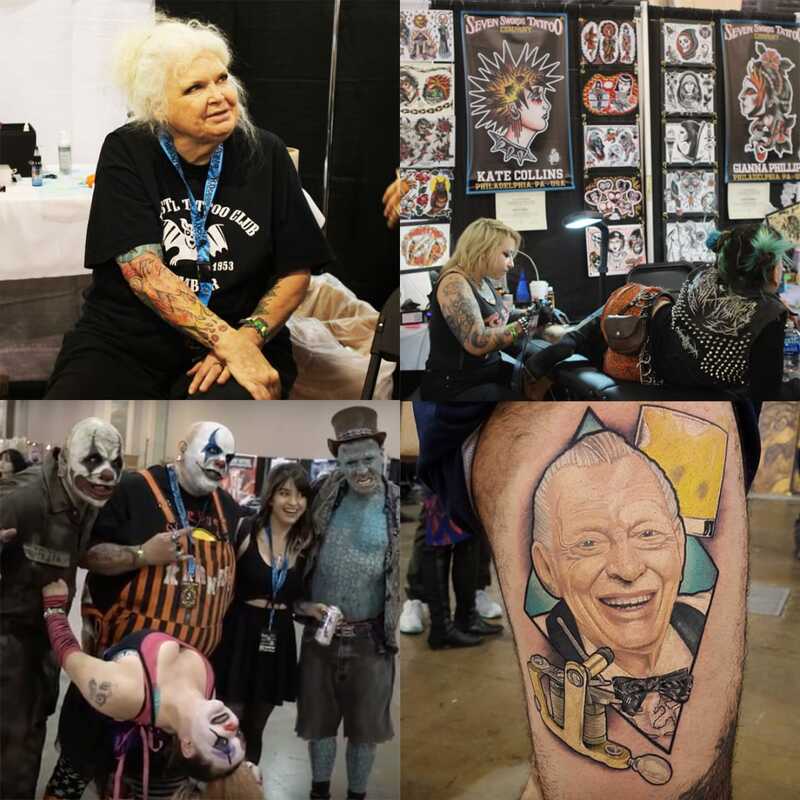 For over 20 years Greg Christian, owner of Cleveland’s Tattoo Faction, has been putting his signature, playful stamp on traditional tattoos. 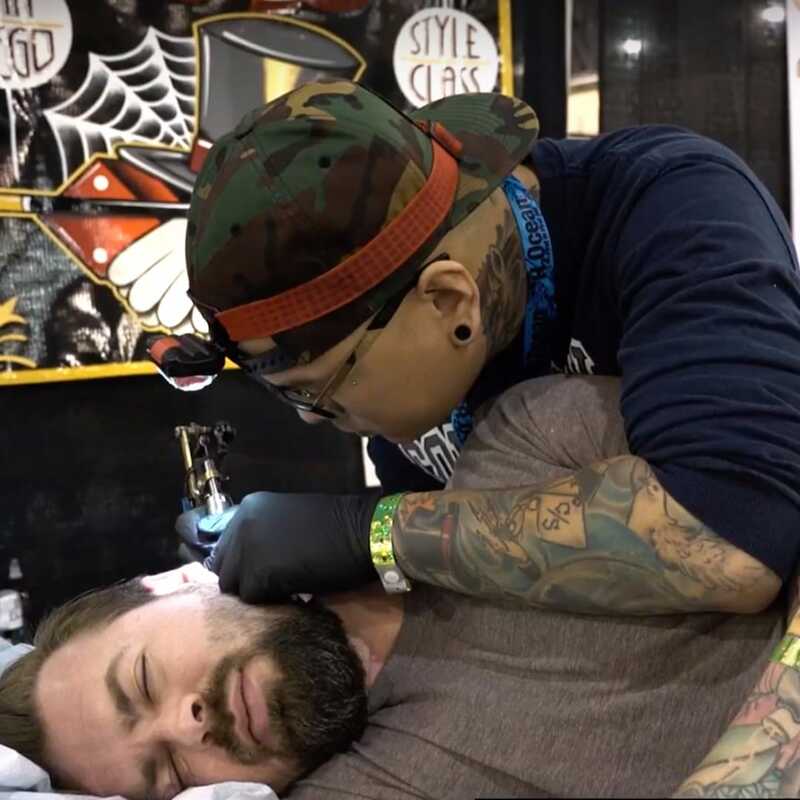 Tattooing for over 20 years, owner of Brooklyn’s Flyrite Tattoo, Steven Huie has become a well-respected face in the local tattoo community. 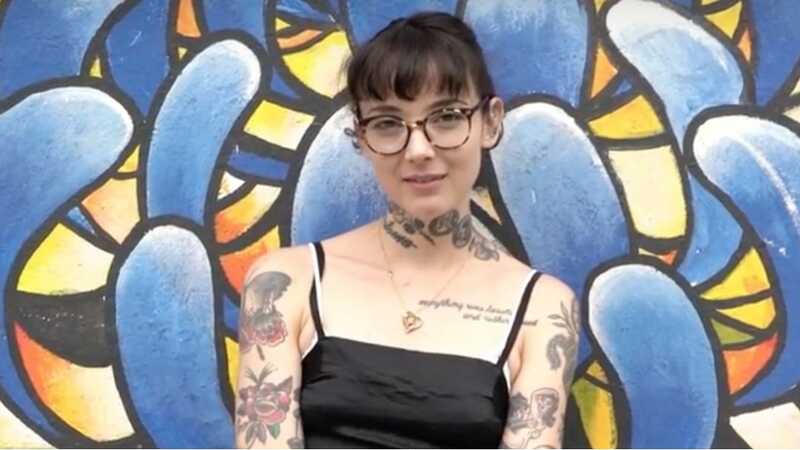 Watch as tattoo artist Becca Genné-Bacon creates a beautifully bright and bold traditional tattoo portrait of a fox. 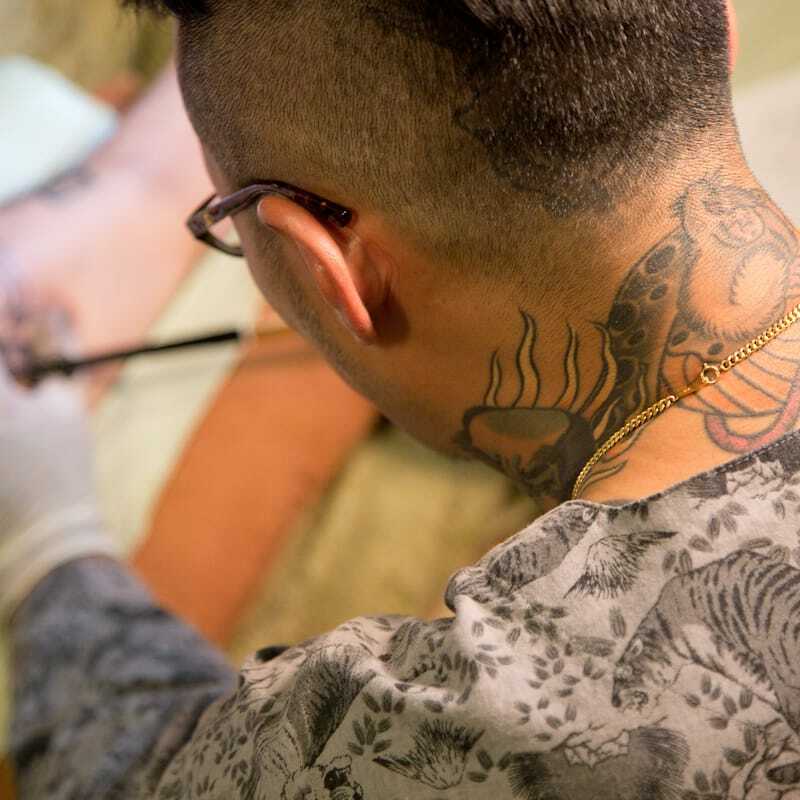 We watch as the Venezuelan artist finishes off a surreal sleeve tattoo at NYC's Last Rites Tattoo Theatre. 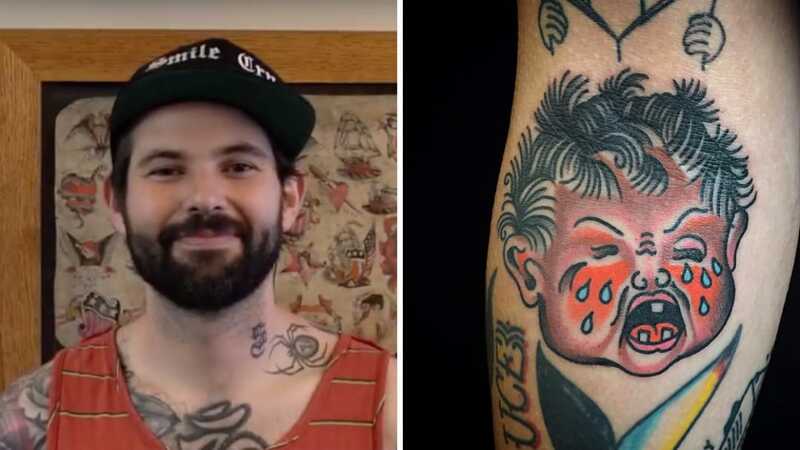 Reed's American traditional style tattoos are clean, simple, and bold — just like they should be. 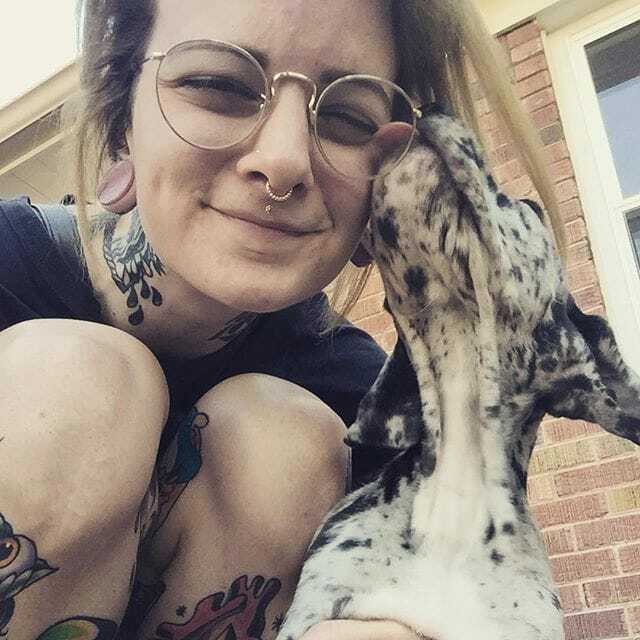 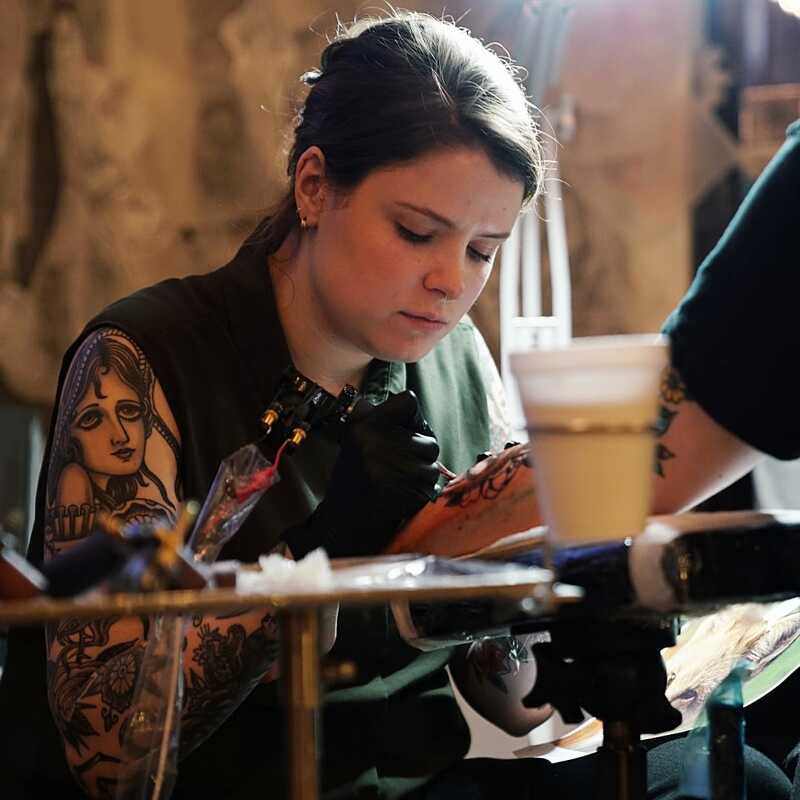 This innovative tattoo artist has developed a unique spin on tattoo art firmly rooted in bold American traditional. 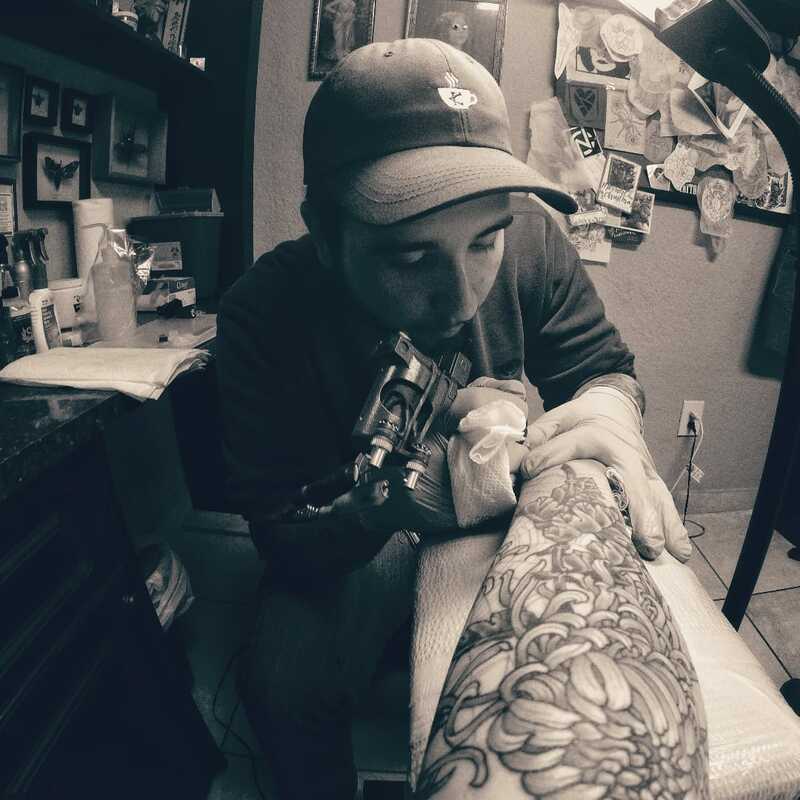 Up close and personal with one of NYC's leading practitioners of dotwork tattooing. 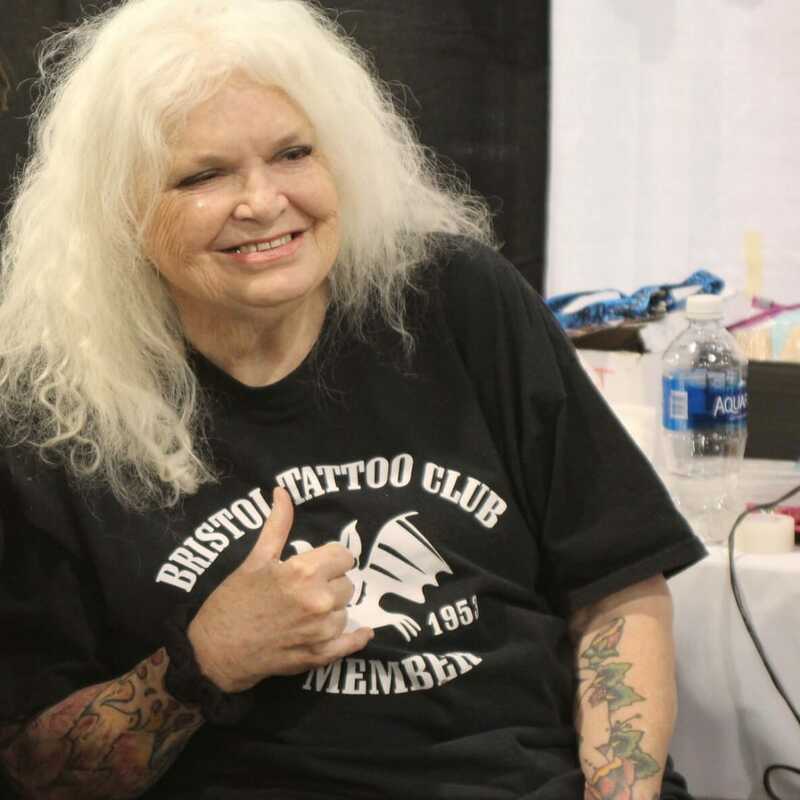 We spoke with legendary "Shanghai" Kate Hellenbrand at the Philadelphia Tattoo Arts Convention about her long, groundbreaking career. 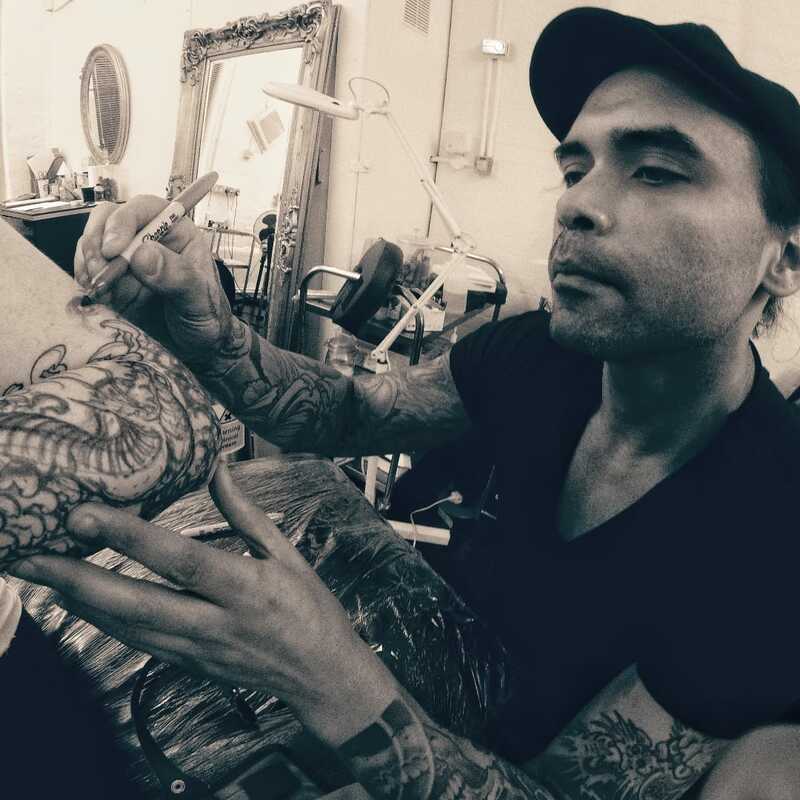 Up close and personal with one of UK's most unmistakable tattoo artists, Joao Bosco. 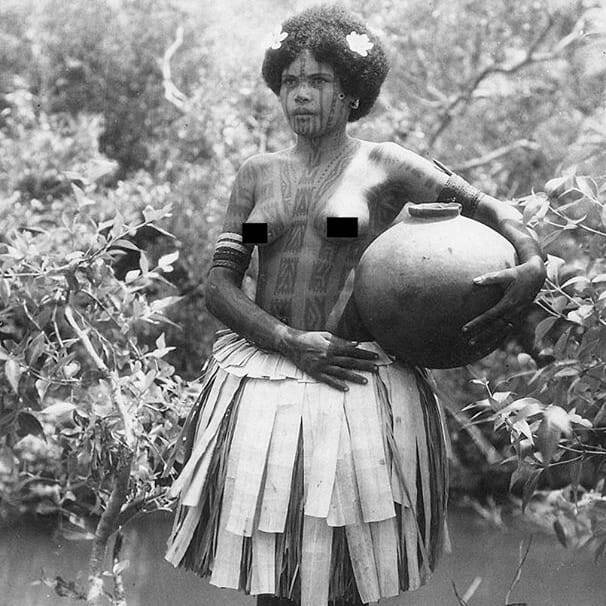 In New Zealand, tattoo artist Paitangi provides a unique and inherently feminine take on traditional Māori tattooing. 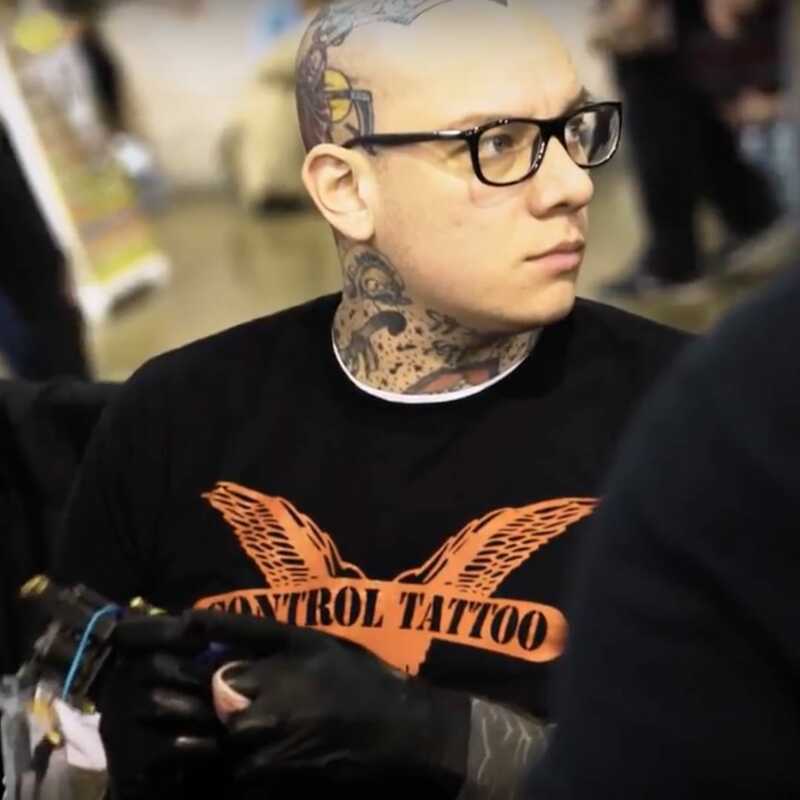 Be sure to watch this educational and inspiriting lecture from a leading tattoo expert.